The mug with big ears: the Dumbo from the Gispen Home collection. 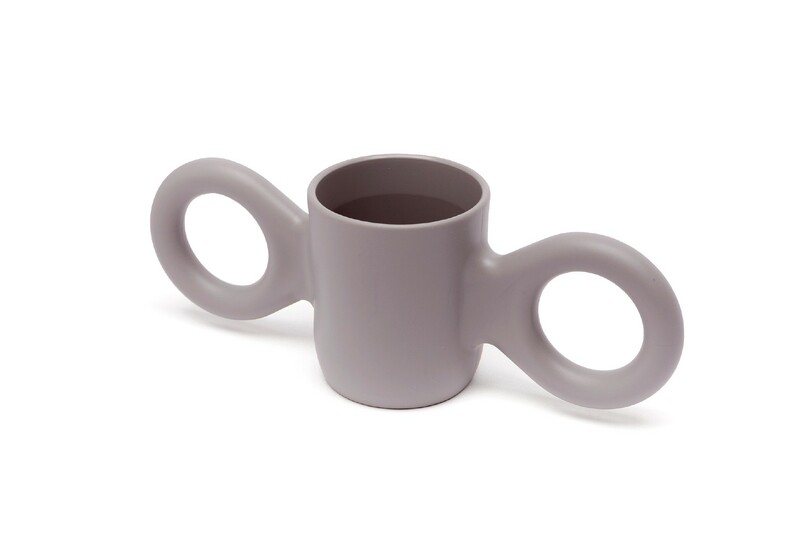 A cheerful drinking cup with two oversized ears for a good grip. Also referred to as Domoor - a reference to the human ear that continues to grow throughout our lives. 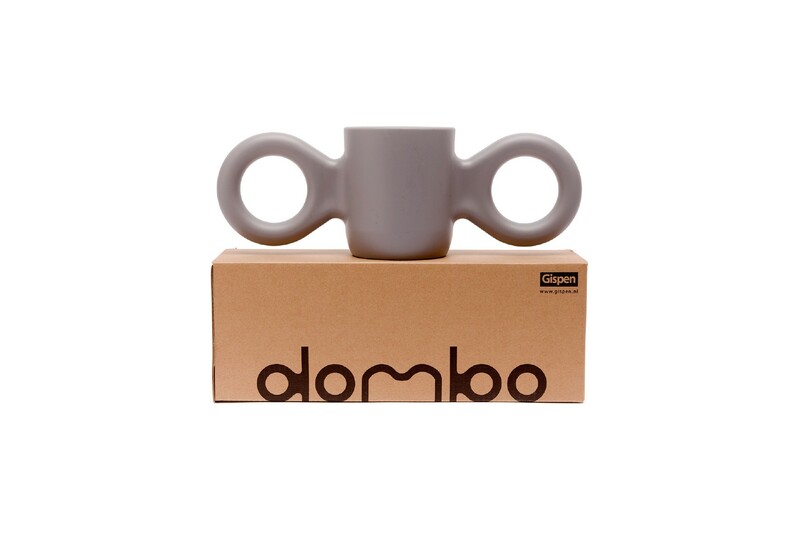 This light grey Dumbo mug is unbreakable and dishwasher safe. A perfect gift, which we always deliver in a gift box. 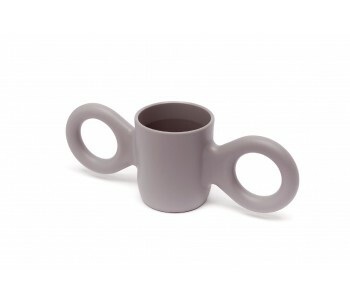 This light grey Gispen Dumbo mug is made of unbreakable synthetic material. Dumbo does not like the microwave, but is dishwasher safe. We always deliver the Dumbo in a gift box, which makes it perfect to send as a gift. Also greatly combines with 1 of the 7 other colors: white, black, yellow, dark red, pink, light blue, and green.